Polly Hill (14 June 1914 – 21 August 2005) was a British social anthropologist of West Africa, and an Emeritus Fellow of Clare Hall, Cambridge. Maurice Neville Hill FRS (29 May 1919 – 11 January 1966) was a British marine geophysicist. 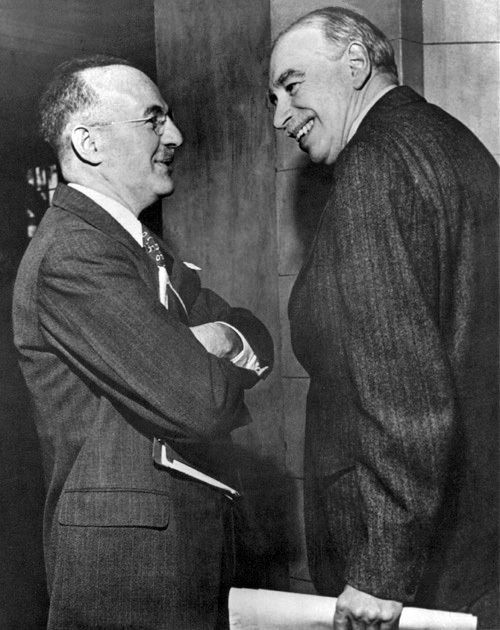 The Failure of the "New Economics" (1959) is a book by Henry Hazlitt offering a detailed critique of John Maynard Keynes' work The General Theory of Employment, Interest and Money (1936). Florence Ada Keynes (née Brown; 1861 – February 1958) was a British author, social reformer, and Mayor of Cambridge in 1932.